Justin Allgaier picked up the 1st last-place finish of his NASCAR Sprint Cup Series career in Sunday’s Coca-Cola 600 at the Charlotte Motor Speedway when his #51 Brandt Chevrolet was involved in a single-car crash that ended his race after he completed 135 of the race’s 400 laps. The finish occurred in Allgaier’s 51st series start. While this is Allgaier’s first last-place finish in Cup, the Illinois driver has two other last-place finishes in his eight career NASCAR Camping World Truck Series starts. The first came at Kansas on July 2, 2005 when he crashed after 68 laps of the O’Reilly Auto Parts 250. The second came the following season on July 8, 2006, when he wrecked after one lap of the Built Ford Tough 225 presented by Greater Cincinnati Ford Dealers. Both finishes came while driving the #63 Dave Porter Truck Sales Ford for longtime series owner Mike Mittler. Allgaier and the HScott Motorsports team fielding his bright orange #51 Chevrolets have both been looking to make a name for themselves in the NASCAR Sprint Cup Series. Allgaier, the 2008 ARCA Racing Series Champion, scored two of his three XFINITY Series wins with Turner-Scott Motorsports (TSM). A rift developed between TSM partners Steve Turner and Harry Scott, Jr., leading to Scott’s decision in 2013 to buy Phoenix Racing from James Finch to form HScott Motorsports, a new single-car Cup Series team. Scott tabbed Allgaier to run for Rookie of the Year as HScott’s full-time Cup driver in 2014. 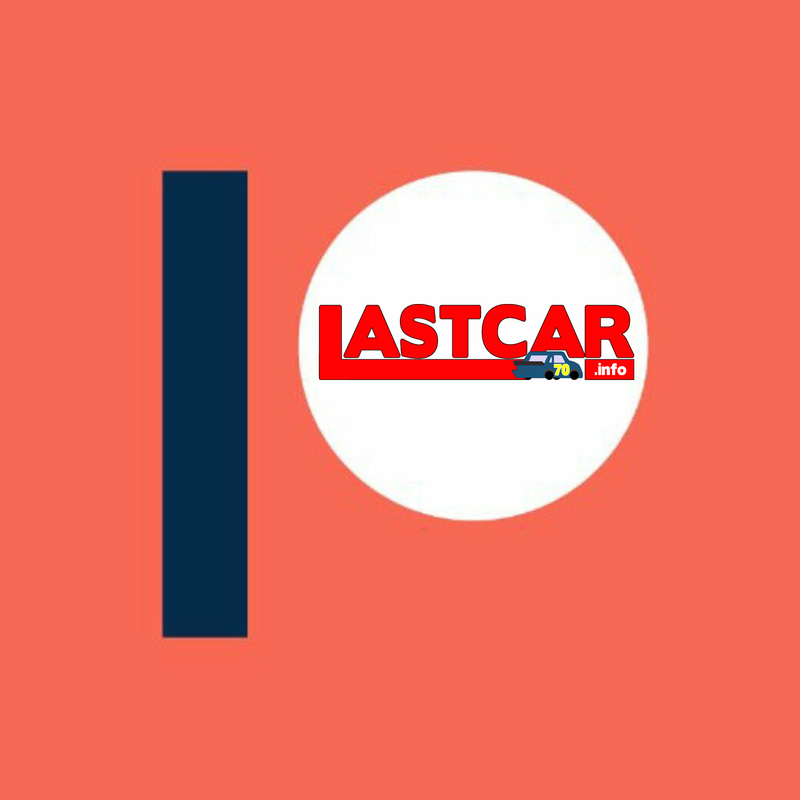 HScott’s single car would carry logos from Brandt Agriculture, Allgaier’s XFINITY Series sponsor. 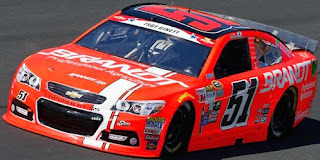 Allgaier struggled in his first full Cup season, finishing 29th in points with six DNFs and an average finish of 25.9. 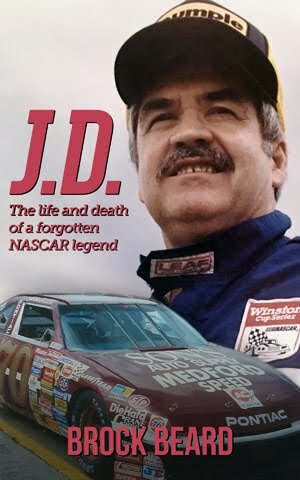 He also missed the fall race at Talladega when he was one of several drivers who failed to complete a qualifying lap in time. However, he finished inside the Top 20 in four of his final five starts of the season, including a pair of then-career-best 15th-place runs at Charlotte and Homestead, setting the stage for 2015. 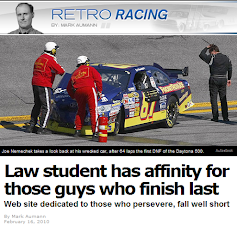 This season, Scott would have a teammate for Allgaier - fellow 2014 rookie Michael Annett, who moved from Tommy Baldwin Racing to run HScott’s new #46 Pilot Travel Centers Chevrolet. Coming into Sunday’s race, Allgaier was still 28th in points, but now had a career-best 8th-place finish at Bristol, where he overcame a spin with five laps to go. Annett, a career-best 13th in the #46 team’s Daytona 500 debut, missed the second race of the year at Atlanta, but acquired a ride from Circle Sport, allowing him to stay 33rd in points. Both Allgaier and Annett arrived at Charlotte among the 48 drivers looking to make the 43-car field for the Memorial Day classic. Like all the other entries, the windshield banner on Allgaier’s #51 carried the name of a military serviceperson as part of the sport’s #NASCARSalutes program. 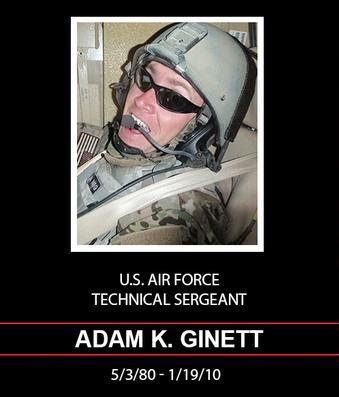 Allgaier paid tribute to fallen U.S. Air Force Technical Sergeant Adam K. Ginett. Sgt. Ginett, a 29-year-old airman of the 31st Civil Engineer Squadron, lost his life in an explosion near Kandahar Air Field in Afghanistan on January 19, 2010. Allgaier put up the 33rd-fastest time in Thursday’s opening practice, then qualified 35th at an average speed of 189.221 mph. He continued to make gains in Saturday’s final two practice sessions with the 24th-fastest run in the second session and 29th in Happy Hour. Sunday’s race provided another unusual LASTCAR battle. For the first 139 laps of the 400-lap affair, the 43rd spot belonged exclusively to last-place starter Alex Kennedy, who was making his first start in the 600 driving Circle Sport’s #33 HonorandRemember.org Chevrolet. On Lap 21, Kennedy was the first driver to lose a lap, and by Lap 78 he’d lost another two. However, with all 43 drivers still running and only a handful of other drivers running a lap down, last place was still very much up for grabs. On Lap 136, A.J. Allmendinger was struggling to keep pace after his #47 Scott Products Chevrolet made contact with the outside wall when the caution flew for the decisive incident of the night. Allgaier, running 30th at the time, blew a right-front tire in Turn 3, sending his #51 hard into the outside wall. Under the resulting third caution of the night, Allgaier managed to make it to pit road despite severe damage to the right side of his Chevrolet, and the crew took him behind the wall to try and get him back on the race track. With such low attrition to that point, Allgaier quickly took last on Lap 140. Although the team didn’t realize it at the time, he would not relinquish the spot the rest of the night. Nearing the three-quarters mark of the race, back-to-back incidents claimed a pair of frontrunners who seemed poised to take 43rd from Allgaier. The first was Jimmie Johnson, whose struggles from last week’s All-Star Race continued. An ill-handling #48 Lowe’s Patriotic Chevrolet spun in Turn 4 on Lap 91, then flew back to the 5th spot on Lap 274 only to spin in the exact same spot, this time colliding with the inside wall. Then, on Lap 282, Ryan Blaney’s #21 Motorcraft / Quick Lane Tire & Auto Center Ford lost an engine while inside the Top 20. However, by the time both Johnson and Blaney pulled to the garage, Allgaier had still not returned to the track and, in fact, had mathematically clinched 43rd spot. Allgaier was 137 laps down at the time of Johnson’s crash and 144 back when Blaney’s engine let go. Even if Allgaier returned to the track immediately when either driver retired, and if both Johnson and Blaney failed to complete another lap, the #48 and #21 could only finish 126 and 119 laps down, respectively. A video interview with Allgaier indicates this is likely why the #51 never returned to the track in the final 100 laps. While Blaney’s engine left him 42nd at race’s end, Johnson returned to the track on Lap 299 and finished under power, 30 laps in arrears, in 40th. Johnson’s run allowed him to pass both Blaney and the #55 Aaron’s Dream Machine Toyota of David Ragan, which lost an engine after 353 laps. Rounding out the Bottom Five was Landon Casill, 25 laps down and under power in his #40 Snap Fitness Chevrolet. 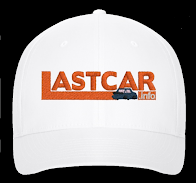 Cassill, the current LASTCAR Cup Series leader, ended his night with a 14-mile run from the speedway to the NASCAR Hall of Fame. *This was the first last-place finish for the #51 in a Sprint Cup Series race since June 16, 2013, when Bobby Labonte’s #51 Phoenix Racing Chevrolet was involved in a two-car crash after he completed 5 laps of the Quicken Loans 400 at Michigan, 70 races ago. It is also the first last-place finish for HScott Motorsports since Harry Scott, Jr. acquired Phoenix Racing in late 2013. *This is the first last-place finish for the #51 in a Cup Series race at Charlotte since October 16, 2004, when Tony Raines’ #51 Marathon Oil / Chase Chevrolet crashed after he completed 2 laps of the UAW-GM Quality 500. *Allgaier is the first driver to score his first Cup Series last-place finish in the Coca-Cola 600 since Ryan Newman wrecked his pole-winning #02 Alltel Ford while leading on Lap 11 on May 26, 2002.